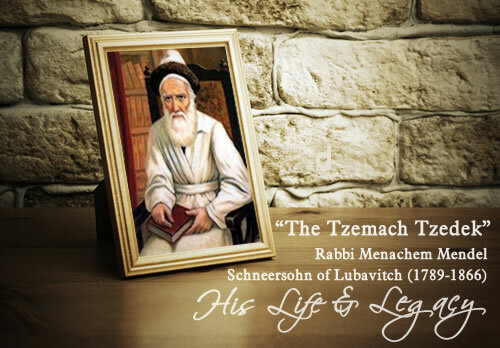 Rabbi Menachem Mendel's teachings in Chassidut, involvement in the economic well-being of Russian Jewry, and work on behalf of the cantonists. I am his great grandson. I’m a seventh generation direct descendant.